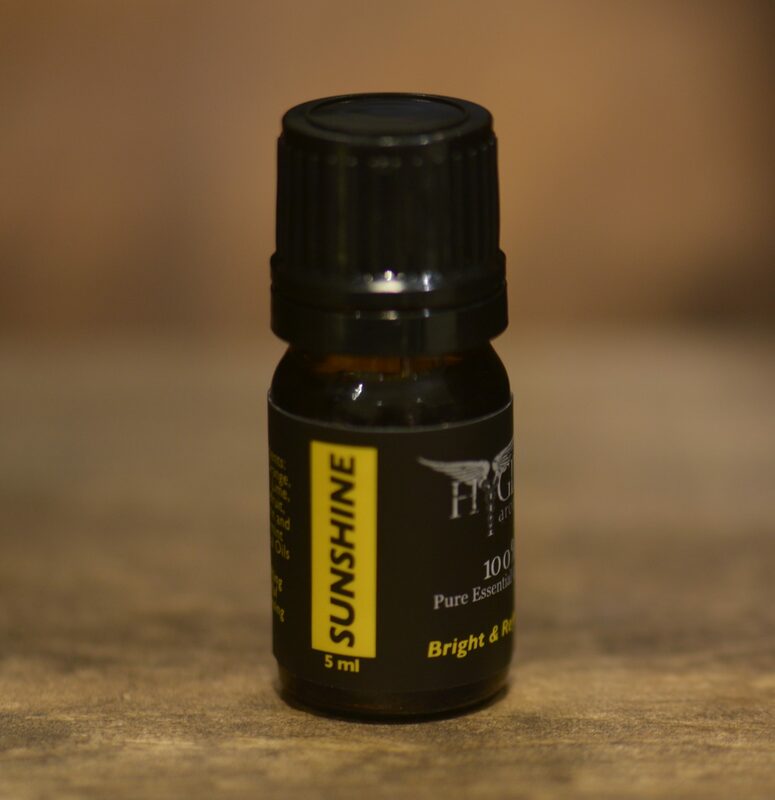 Often referred to as Sunshine in a bottle, this uplifting aroma is one of our most popular blends. This bright and sunny blend promotes joy and happiness. Cleansing and refreshing, this is a great diffuser blend for air purification and brightening the mood and environment. Sunshine is uplifting to the emotions and almost tantalizing to the senses. Everyone seems to smile when Sunshine is around. Cleansing to the body, supports immune system, digestive system and liver – very purifying. Sparkling notes of citrus fruits walk hand in hand with the stimulating but well rounded oil of spearmint.